Create a natural look in your home with the Basilico Duke Ebano ceramic tile. 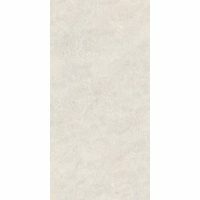 This ceramic tile features a unique timber-look design with a high gloss finish and is suitable for use both as a wall tile and as a floor tile in indoor applications. 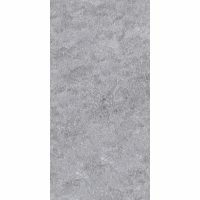 The Basilico Duke Ebano ceramic tile is available in a standard size of 300x600mm and is sold per square metre. It is also available in coordinating 300x600mm feature tiles. With its gorgeous looks and natural design, Basilico Duke Ebano will perfectly complement both modern and traditional décor. 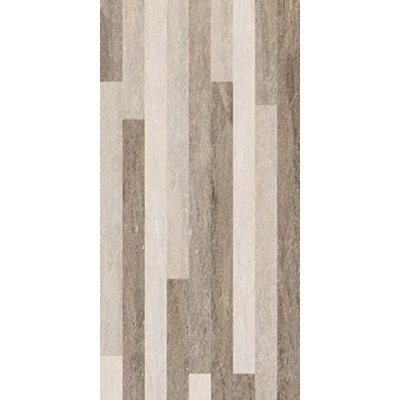 Its timber colour tones also lend to a variety of colour schemes making this a very versatile tile.  The Basilico Duke Ebano ceramic tile offers the best in quality. It is manufactured to the highest standards using top grade ceramic and is built to last. Rest assured that this tile will retain its surface finish and good looks for many years to come. For timber-look ceramic tiles in Perth, look no further than the Basilico Duke Ebano tile at Ross’s Discount Home Centre. You can purchase this tile instore or online today.